Castle of Costa Mesa is offering a chance to win this beautifully crafted mermaid. 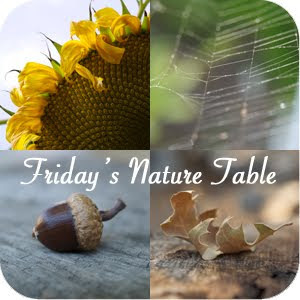 Stop by for your chance to win and take a look at her beautiful blog, I love the nature table tabs on the sidebar. I see some wonderful ideas to add to our winter decorations this year!